See & be seen! Join BOA’s glamorous Ladies Night in Dubai, every Wednesday from 8 pm onward! Ladies get spoiled with complimentary drinks while DJ Elie Haajar will be mastering the DJ booth.  At BOA Lounge, Wednesdays nights are specially for the ladies. Pick your favorite chic dress, wear your high heels, and let your hair down as you strut your way to BOA Lounge. Ladies are the star of Wednesday nights at BOA Lounge. Indulge in the finest drinks and the most spectacular views of the metropolis. Come and set the dance floor on fire while resident DJs spice up the night with flavorful music. The best seats in the club are yours! Make a reservation now at BOA Lounge. Contact us on 056 501 2039 or info@boadubai.com. Dress code is strictly fabulous.